Tyler was born and raised in the foothills above the Sacramento Valley. He played a number of sports growing up, primarily baseball, and discovered cycling once he started high school. As a senior and honor roll student at Ponderosa High School, Tyler plans to pursue a degree in Computer Science at college next year. 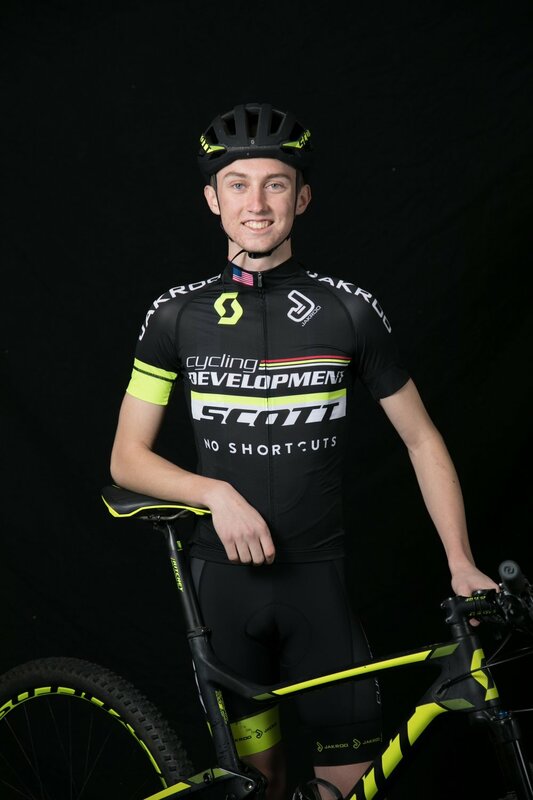 Tyler started racing mountain bikes during his freshman year, and has increased his commitment to training and racing each year since. Last season was his most successful yet, culminating with him winning the California High School State Championship in the junior varsity division. This year he will be racing in the varsity division in the NorCal League as well as a number of USAC sanctioned events. Outside of cycling and school, Tyler enjoys games and puzzles of all sorts. He is an avid Rubik’s cube collector and has even participated in a Rubik’s cube solving competition. He aslo enjoys going to movies with friends and playing video games.